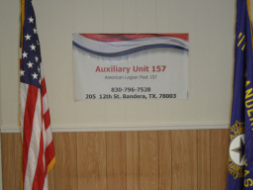 Welcome to the American Legion Auxiliary -- we hope you enjoy our portion of the website and join us in making our Cowboy Capital community the best in Texas for veterans and their families! 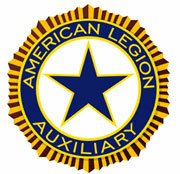 The Auxiliary --- as the world’s largest women’s patriotic service organization, the strength and influence of the American Legion Auxiliary is derived from its members. 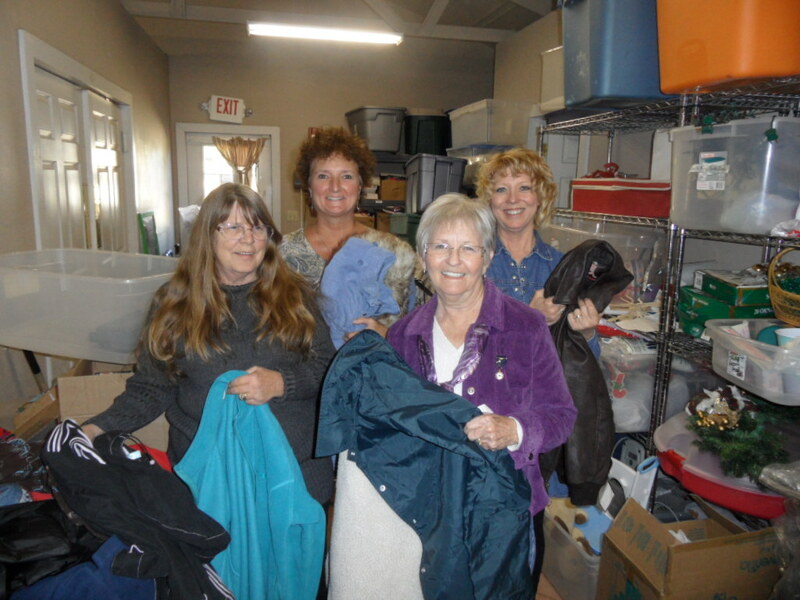 ﻿WHAT IS THE AMERICAN LEGION AUXILIARY? HOW DOES THIS PURPOSE AND VALUES TURN INTO ACTION? ﻿WHO IS ELIGIBLE TO JOIN THE AUXILIARY? DD-214 Discharge PapersAuxiliary members need to supply a copy of DD-214 discharge papers for the relative through whom their eligibility is established. - For annual membership, the price is $26. Call, e-mail or stop by the American Legion building to join. Also, inquire about "Paid Up for Life" membership option for a significant discount. WHAT IF I'M NOT ELIGIBLE? HOW CAN I PARTICIPATE?